WATCH “RWISA” WRITE Showcase Tour – @WendyJayneScott | Our Lady of Victory Remembered! It’s another beautiful day in Alabama and I have another fabulous showcase for you! 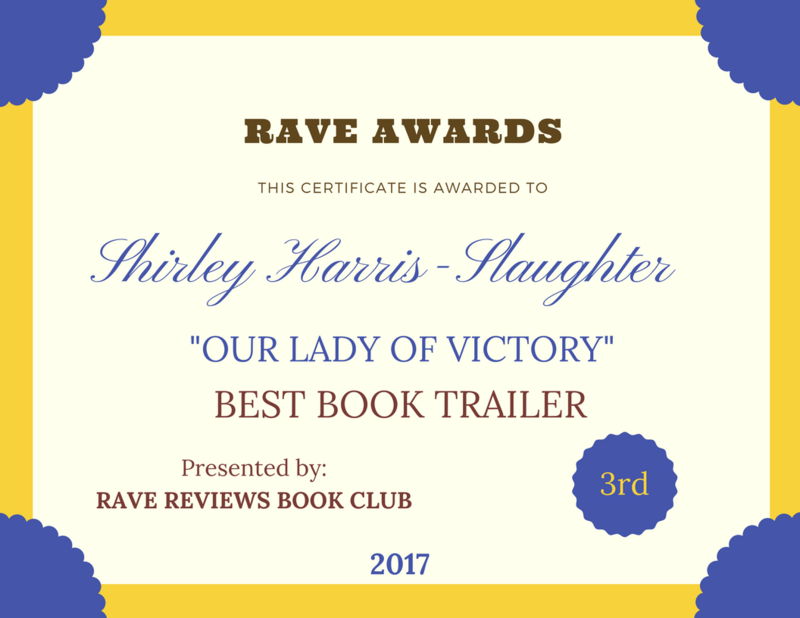 This entry was posted in Uncategorized on August 6, 2017 by Shirley Harris-Slaughter.